Painting should always be fun and in this class we will have heaps of it. 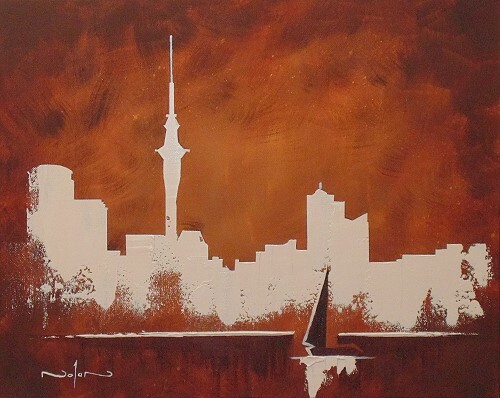 During the class we will create a stunning abstract skyline using various textures and techniques. 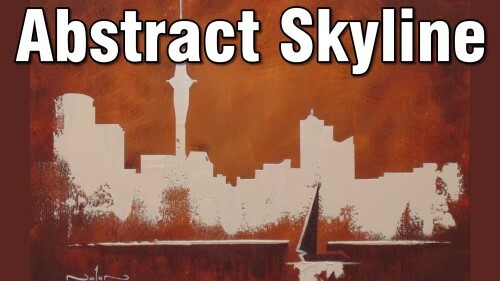 You will learn how to abstract your chosen skyline and then create your own unique version of it in a fun, playful way. You will also learn how to use texture to add interest to the scene. The techniques used in this class are great for painting quick, yet popular paintings for sale.